This post describes building a compact system based on a Raspberry PI inside a power plug much like the DreamPlug or others. Managing and controlling things with a Rasperry Pi is common these days. The only problem in most situations is finding a suitable case. It shuld be compact, containing all necessarry parts and easy to modify. The Rasperry PI is not very suitable for installing it in standard cases due to it’s connectors. So there are lots of specialized cased from plastic or wood or metal. This situation has changed a little with the second generation of the PI but it is still not so easy to find the right case for a PI project. 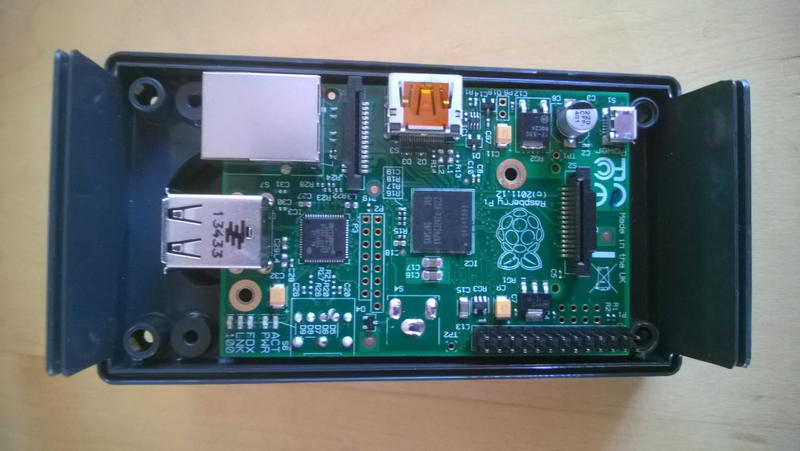 The following text describs a way of installing a Raspberry PI including a power supply and extension board in one compact plug case. If you are using one of FitBit’s fitness tracker devices like the ‘One’ for some time you create a lot of data. When you synchronize your tracker all recorded data is sent to FitBit’s servers. 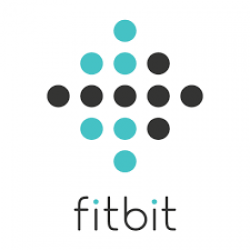 The FitBit portal provides some features for graphically displaying and analyzing your data. It’s also possible to export it manually as CSV to process it further. But what if you want your data locally available without manual export to make own statistics. This is what the ‘fitbit_dumper’ is for. Update: Since 2016 FitBit uses OAuth2. See this blog post for an update.